The Easywalker footmuff is made of premium, weatherproof material that is breathable and padded with snug fleece. The all-round zip provides easy access. 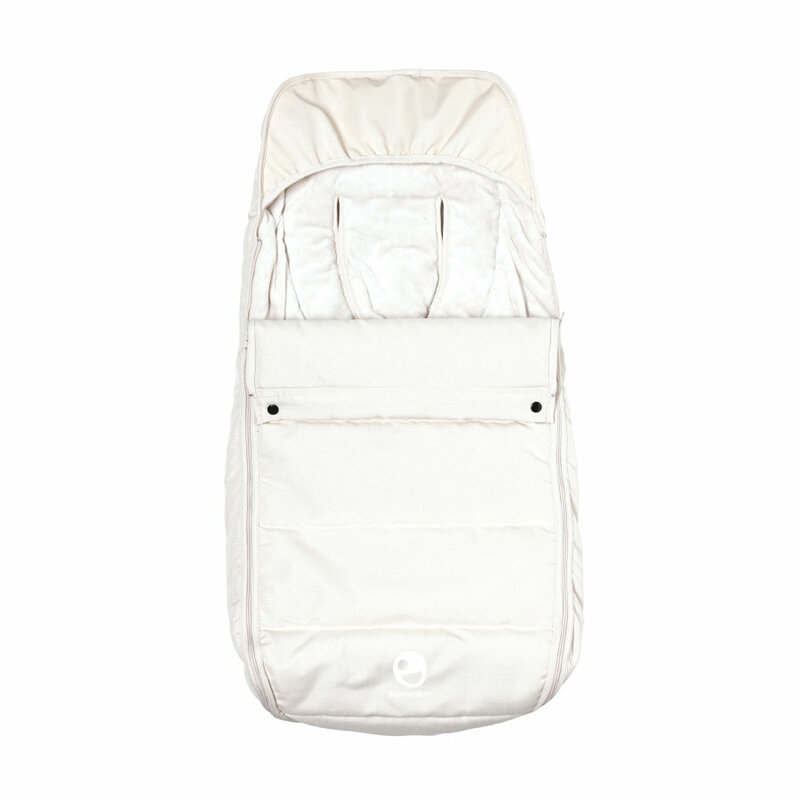 The upper part is completely removable and thus transforms into a soft seat liner for the MOSEY pram. 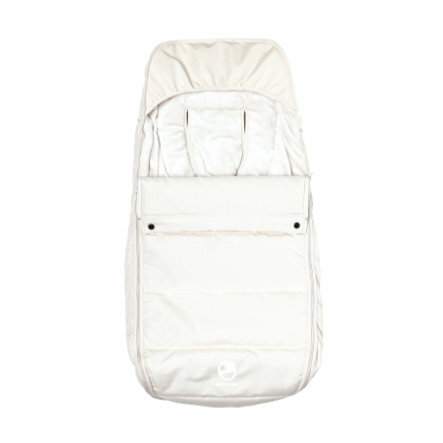 The belt openings ensure that the footmuffs easily adapts to the child's body.